Want beautiful themes for your android keyboard? The��Android Keyboard Theme��app has an awesome collection of Android Themes and allows custom backgrounds. Give a stunning look to your Android Keyboard with 22 beautiful themes! 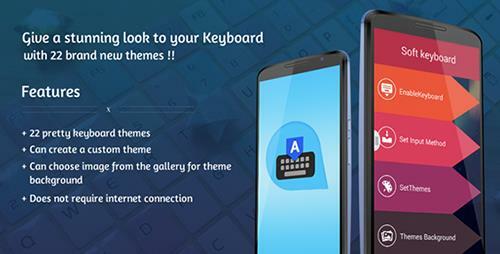 We are ready to present you a large collection of android keyboard themes. 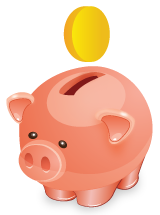 Download it and delight yourself with pretty themes which are specially designed by our designers to give the best look to your keyboard. The��Android Keyboard Theme��app provides flexibility to choose the keyboard theme from app�s built-in keyboard themes or you can create your custom theme by choosing your favorite image for background. You have to just enable the keyboard from the App. You can choose a picture from your gallery to set the background of the theme.